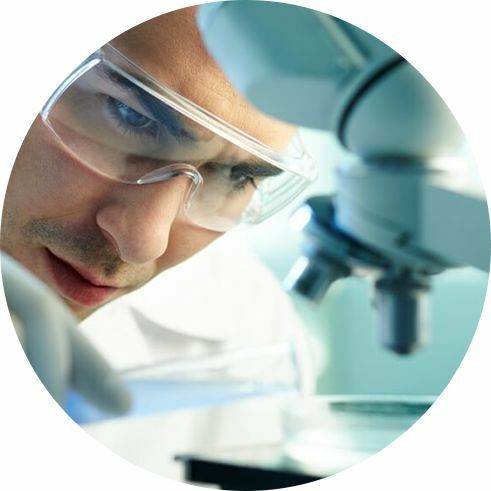 We provide services on confirmation of GMP compliance for manufacturers of the medicinal products. We evaluate the projects documentation according to GMP requirements. Expertice and information on GDP compliance. Provide practical assistance in designing of the required documentation. Conduct a risk assessment on quality. We conduct specialized expertise and issue expert conclusions for import and export operations with drugs, psychotropic substances and precursors. 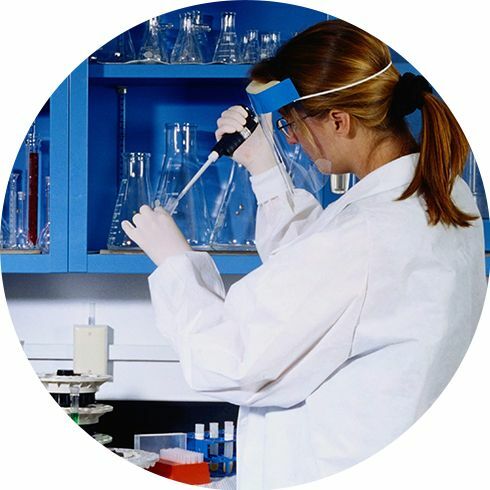 Сonduct trainings on themes concerning pharmaceutical quality system, medical products, etc. Expert of the Scientific and Technical Expertise and Inspection Department SE "UPQI"
Head of the Scientific and Technical Expertise and Inspection Department SE "UPQI"
Deputy Head of the Scientific and Technical Expertise and Inspection Department SE "UPQI"
Senior Expert of the Scientific and Technical Expertise and Inspection Department SE "UPQI"